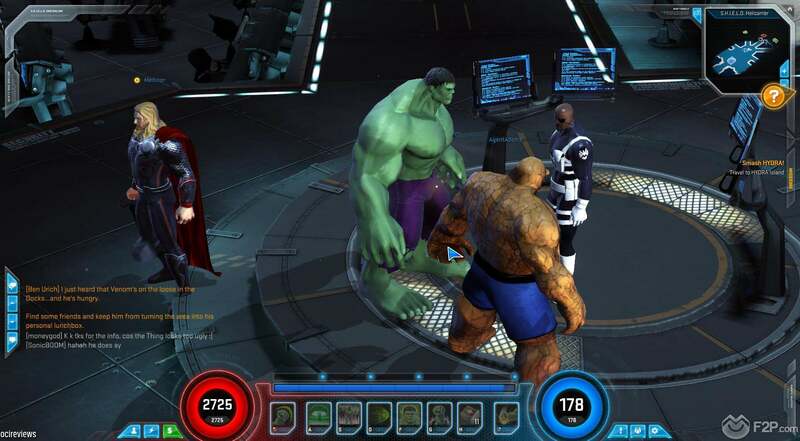 Gazillion has just released the so awaited Mac version of its online action RPG Marvel Heroes 2015. 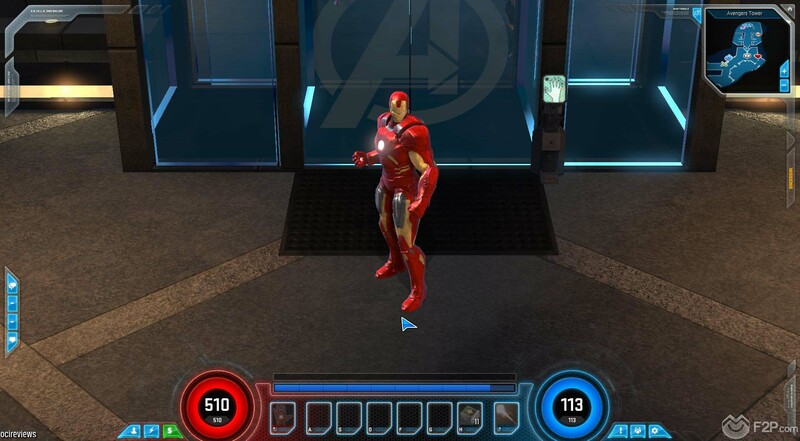 This new version marks the launch of the newest playable hero: Silver Surfer, which enriches the the already big roster of 35 available characters. 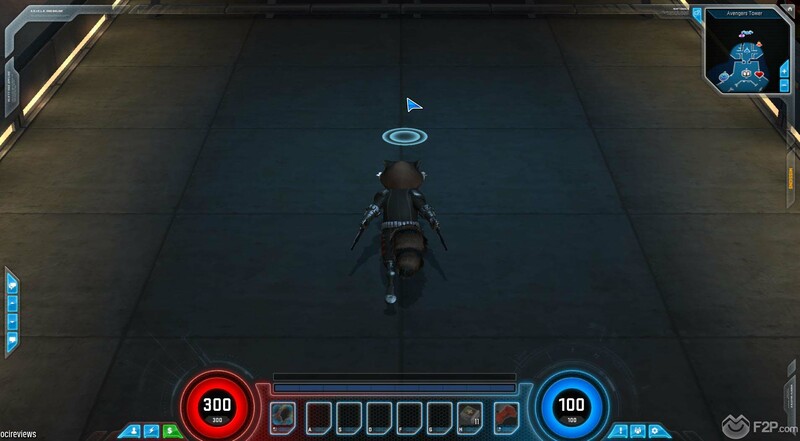 New features have been released as well, including the Daily Shared Quests, the Omega System and more. 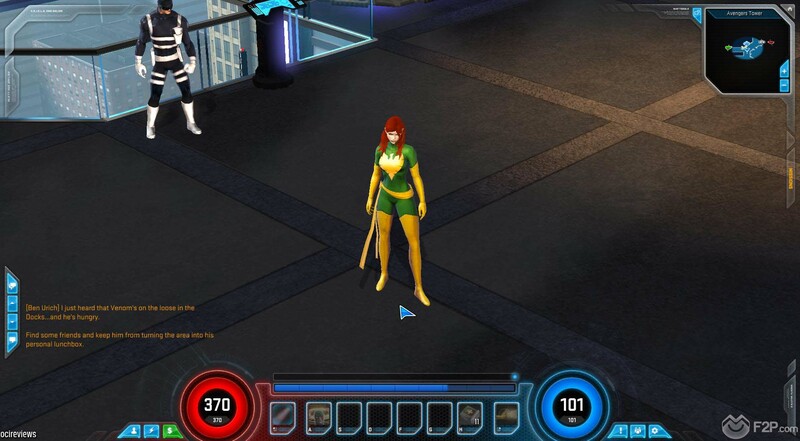 “Gazillion continues to make the best gaming experience possible with Marvel Heroes 2015 and we’re pleased to see that Mac players will now have an opportunity to play,” said T.Q. Jefferson, Marvel Entertainment's Vice President of Production, Games.